Los Angeles Website Design Company. 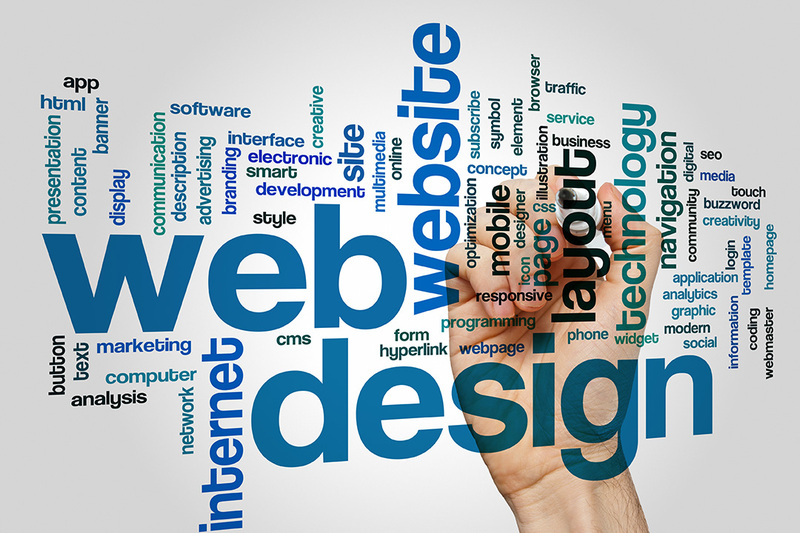 #1 Web Design Company. Website Promoters is a Southern California Web Design Company. Providing Web Design services to Los Angeles and Orange County companies. We provide quality Web Design services, at competitive rates and provide quick turn around times. Website Promoters is dedicated to delivering quality Website Design Services, and we want to be your Go To Team for all your Web Design needs. We start with an intensive review and analysis of the customer’s needs. It is imperative that we look at the Design Process in a way that mirrors what the client is thinking. We go through a process to determine what the specific goals of the client are. In conjunction with the client, we put together a “Story Board” outlining the various concept options available to us and decide on the correct path we need to take. We look at various types of text and colors. The entire theme of the site is then decided upon, and the real work begins. Working with the client we determine if the client has already produced the desired text for the site, or if the client would like us to write the content for the site. We can write up to three (3) pages of content on the client’s behalf at no additional charge. There is a $100 per page charge for writing the content after the first three (3) pages. As part of the design process, we take (SEO) Search Engine Optimization into account. Content is developed so as to be Search Engine friendly, and optimized to target specific Search Engine Keywords. We are able to target a maximum of two (2) keywords per page, as more than that will reduce its effectiveness. After the site design is finished we are able to incorporate “Google Analytics” to allow the client to better monitor the traffic they are receiving. We are always available to help our clients with their evolving needs. We also offer advanced Search Engine marketing programs. Our optional Dedicated SEO programs allow the client to target multiple “Keywords” and utilize aggressive off-site promotion. Clients interested in getting to the top of Google in the Search Engine Rankings should look at our dedicated SEO programs, which provide services including but not limited to third party link building, Blog Writing, Social Marketing programs, and more. Give us a call today! We want to be your Los Angeles – Orange County Web Design Company.